There are few references to K'uk' B'alam I, but those that do survive indicate that he had a short four-year reign from AD 431-435. 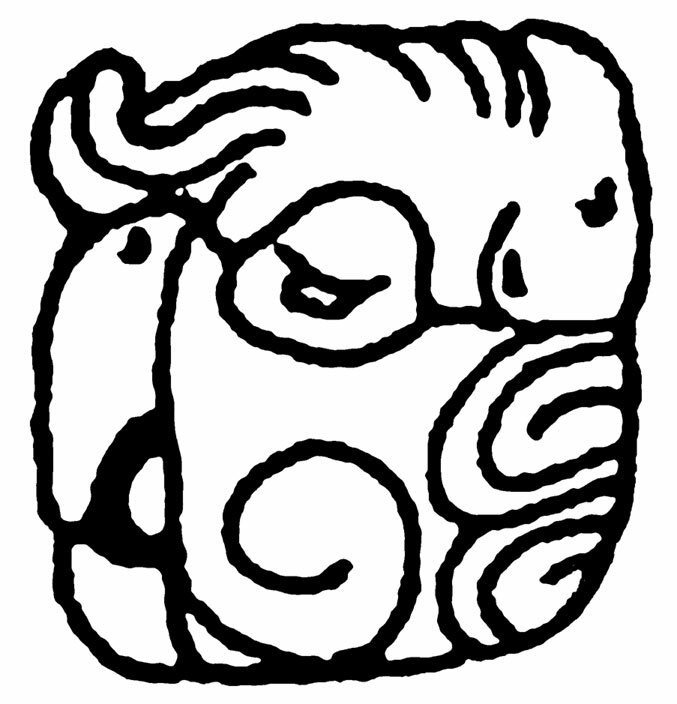 Further, there are indications that K'uk' B'alam I was founder of Palenque's royal line. Although his birth (AD 397) and accession (AD 431) dates as recorded on the Temple of the Cross are problematical, he appears to be the first ruler of the long line of successive rulers named on the Tablet of the Cross. In addition, the Tablet of the Foliated Cross apparently makes reference to a building of K'uk' B'alam I—perhaps his tomb. Another tablet at Palenque, the K'an Tok Tablet, probably recorded K'uk' B'alam I overseeing the accession to office of a subordinate noble in AD 435. Since the next king of Palenque, "Casper II", acceded to the throne a few months later in AD 435, it appears that K'uk' B'alam I died around the middle of that year. Buildings Commissioned - None known. Monuments Commissioned - None known.